Positive energy radiates from the Rowan women’s swimming and diving team, who head into their final week of preparation leading up to the Metropolitan Championships. Historically, the Profs have done rather well at the multi-team conference meet. 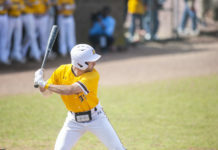 A year ago, Rowan took home fifth place out of 18 and have finished sixth or better in each of the past six seasons. Despite all their past success, however, the Profs face an uphill battle at this year’s championships. While the team has performed at a high caliber this season, their lack of numbers and depth presents a significant disadvantage. Rowan has been overcoming adversity all season. And in this situation, too, can overcome the challenge ahead; what the team lacks in numbers, they make up for in performance and effort. One of the squad’s strong points heading into the Metropolitan Championships is their relay teams. On paper, all five of Rowan’s relays match up well against those of the 19 other colleges and universities participating in the meet. 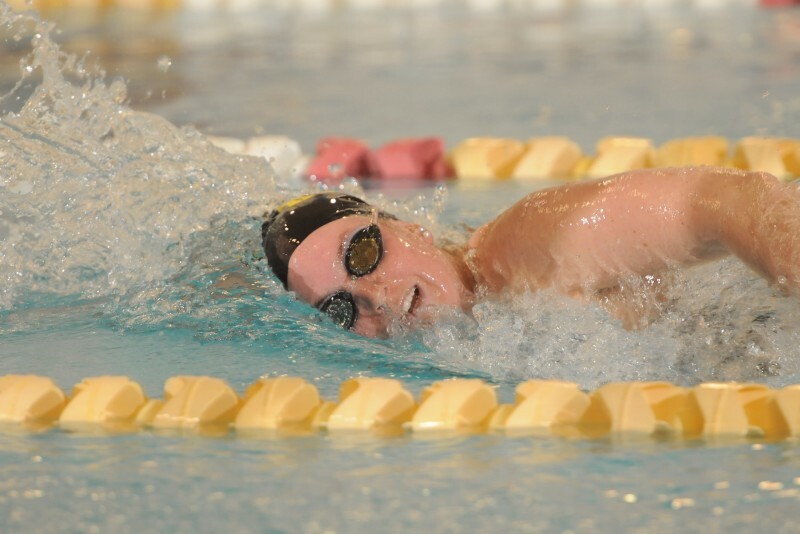 Compared to the other teams, Rowan ranks fifth in the 200 freestyle relay (1:39.58), seventh in the 400 freestyle relay (3:43.82), ninth in the 800 freestyle relay (8:12.04) and seventh in the 200 (1:50.82) and 400 (4:05.27) medley relays. In addition to their relay team, the Profs are also expecting strong performances in individual events. In recent years, both DelNero and senior captain Olivia Wojtowicz have had success at the Metropolitans. Last year, Wojtowicz finished seventh in both “A” Finals for the 200 individual medley (2:10.91) and 100 breaststroke (1:08.34), while DelNero finished sixth in both “A” Finals for the 500 (5:16.92) and 1650 (18:12.30) freestyles. 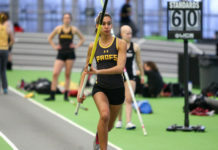 With a little more than a week remaining, the Profs will continue to “work out some of the kinks” before they travel to Rutgers University in New Brunswick for the Metropolitan Championships on Friday, Feb. 19.